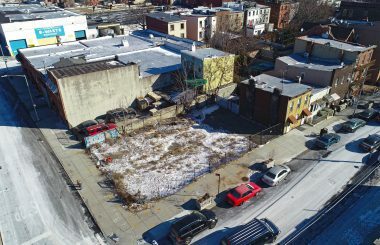 TerraCRG has been retained to exclusively represent ownership in the sale of 553 Sackett Street, a vacant, M-zoned lot in the Gowanus neighborhood of Brooklyn. 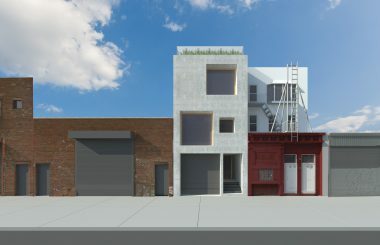 The 8,500 SF lot, situated in the proposed Gowanus rezoning area, will be delivered vacant. 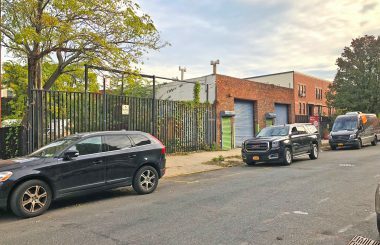 The property is located on Sackett Street, between Third Avenue and Nevins Street, and is zoned M1-2, allowing for a total of 17,000 buildable SF. 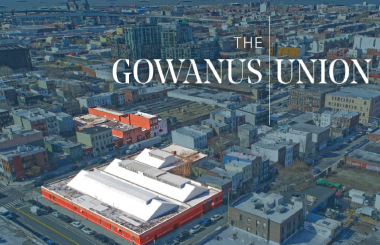 Gowanus is a neighborhood that is amid a dramatic transformation. What was once a heavily industrial and warehouse driven neighborhood is now full of converted industrial buildings and new residential developments. Blocks away on 3rd Street&3rd Avenue, Whole Foods opened a 52,000 SF supermarket in 2013 and is now one of the most active Whole Foods in the country. Down the block on the corner of Sackett&Nevins Streets, Zagat rated restaurant, Freeks Mill, serves up a menu drawing from local farms. The list of notable attractions continues around the corner with Dinosaur Bar-B-Que, Royal Palms Shuffleboard, and Ample Hills Creamery, all on Union Street. 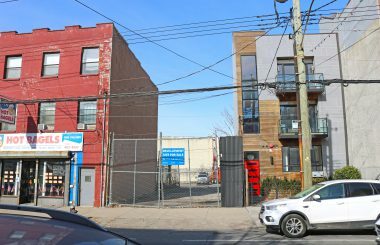 For several years, the Gowanus area has been on the cusp of residential rezoning. In 2008/09, City Planning proposed a framework for mixed-use zoning. This process was stalled for two years. Now, local councilman Brad Lander, has restarted the zoning plan with the community and city planning. 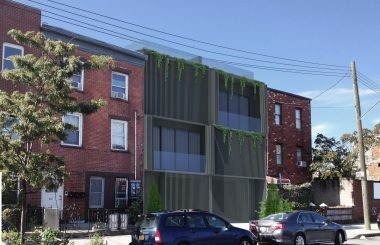 Among many proposed changes, a “mandatory mixed-use zone” in the current Industrial Ombudsman Area, in which this property is located, would be created while keeping the current Industrial Business Zone (IBZ) a protected “Gowanus manufacturing zone.” City Planning is currently in the formal study phase of the process. Gowanus is surrounded by some of the most desirable residential neighborhoods – Park Slope, Carroll Gardens and Boerum Hill. 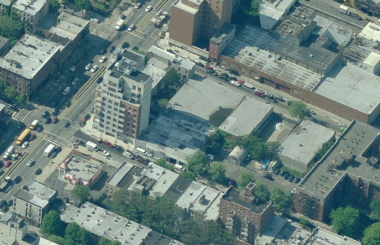 One of Brooklyn’s newest and largest residential development projects is in the middle of Gowanus at 363&365 Bond Street – a 700 unit residential complex developed by Lightstone. Residential rents in this project and the neighboring Fourth Avenue corridor projects have soared over the past few years to $60+/SF. Condo sales in the vicinity are well above $1,400/SF and townhouse sales in the immediate vicinity have been setting new records. 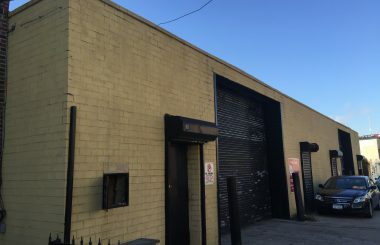 The property is located just two blocks away from the Union Street R train station, and is just a short distance from the Atlantic Avenue/Barclays Center subway station (4, 5, N, Q, R, B, D trains and LIRR). The Atlantic Avenue station has an annual ridership of nearly 14 million making it the station with the highest annual ridership in Brooklyn.